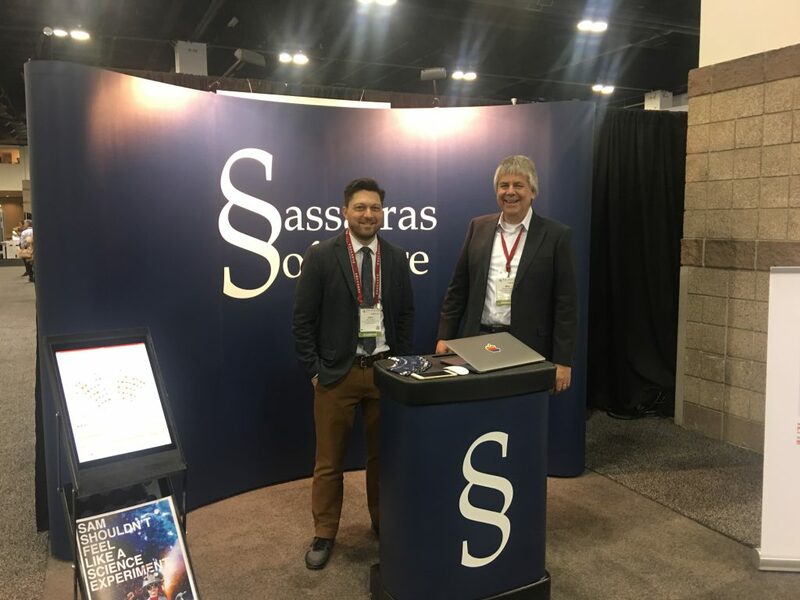 With 30 years experience, Sassafras Software has a proven record supporting the mission of information technology in education. 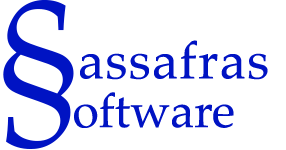 In the newly released K2/KeyServer v7.5, Sassafras continues to provide organizations with ways to save time and money. 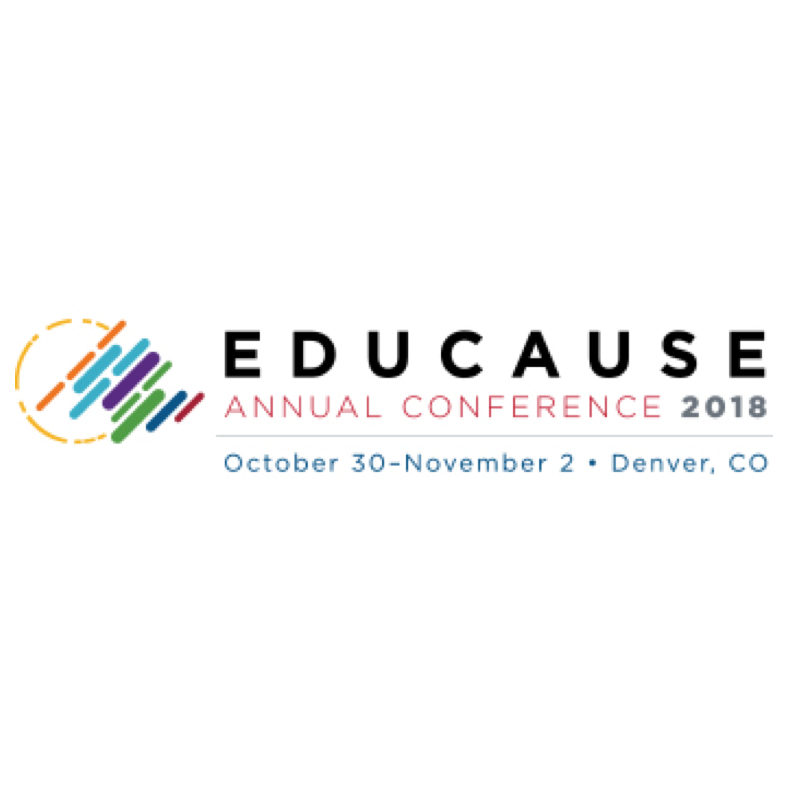 Stop by our booth at EDUCAUSE in Denver this week and we’ll show you optimization reports that help to reduce entitlement costs, as well as examples of computer lab “heat maps” that aid in hardware budgeting. Learn ways to mitigate audit risk and avoid overspending with K2 software usage reports. Find out surprising Sassafras K2 benefits for both managers and end users, like real time computer and application availability reports that can be accessed from a smart phone. Take a look at the latest and greatest from the company voted number one in customer satisfaction by the readers of ITAM Review for three years straight (and counting). We hope to see you later this week! Prompt replies. Impressive customer service from Sassafras; I’ve come to expect no less.